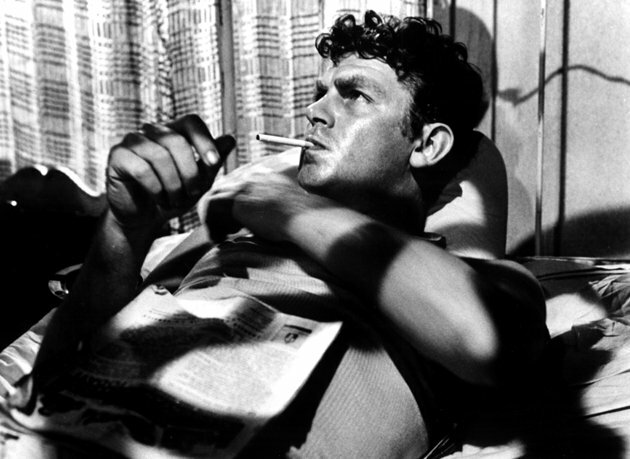 rooster davis:50561 wrote: There have been plenty of posts and mentions of Andy Griffith because of the popularity of the Andy Griffith Show. And rightfully so, it's a great TV program. 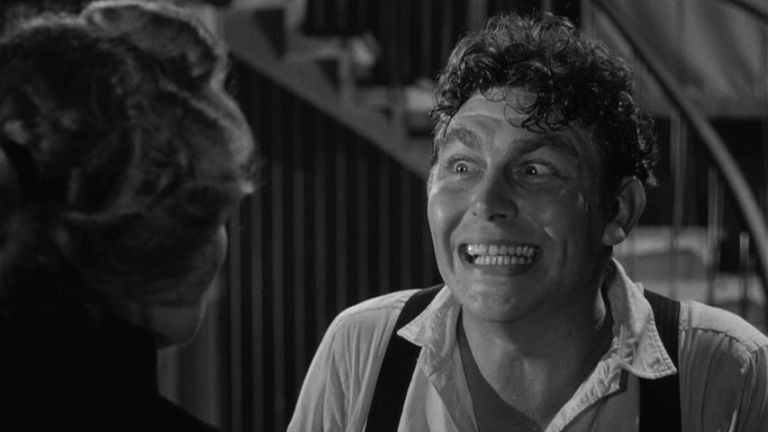 If you really want to see what Andy Griffith was capable of, you have to keep an eye out for the movie titled "A Face In The Crowd". He plays the part of a small town ordinary guy who can play a guitar, likes to drink moonshine, and is no stranger to the inside of a jail cell. He is 'discovered' by a woman from the big city for his wit and his philosophical meanderings. He starts with a radio program and then moves to TV. As he progresses he gets more and more full of himself until near the end when the woman who discovered him pulls the rug out from beneath him. Griffith was great on his TV show(s) but this is way, way beyond that. He's so good it's almost scary to watch him. IMO this is easily the best thing he ever did to showcase his acting ability. It's shown on TCM every now and then, and anyone who hasn't seen it should definitely tune in. 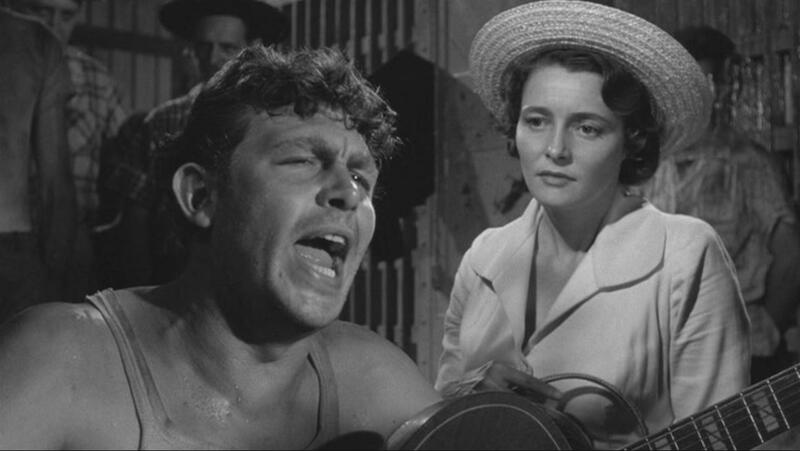 Patricia Neal is excellent in it as well.